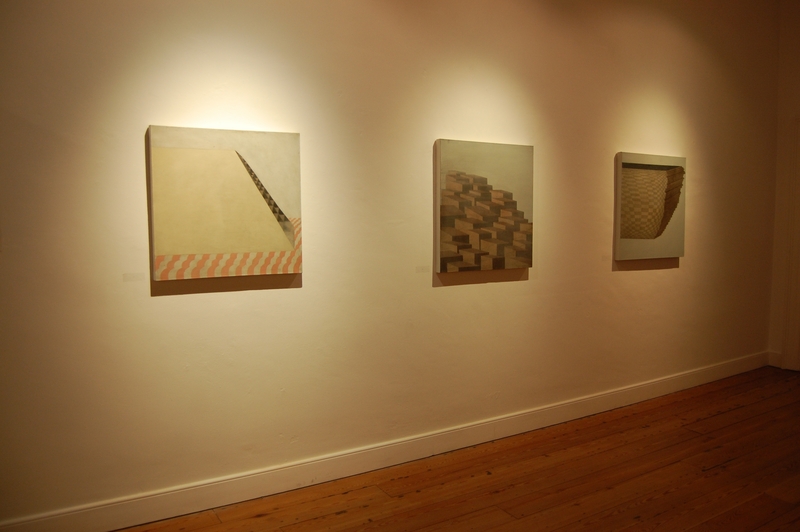 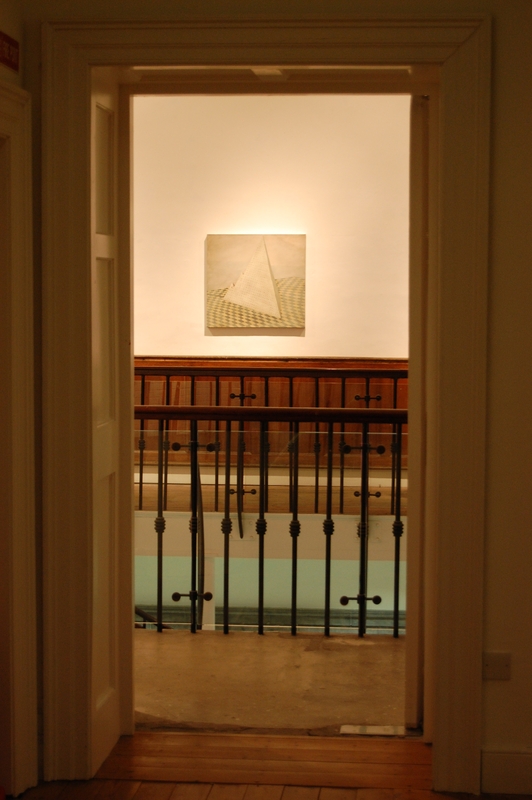 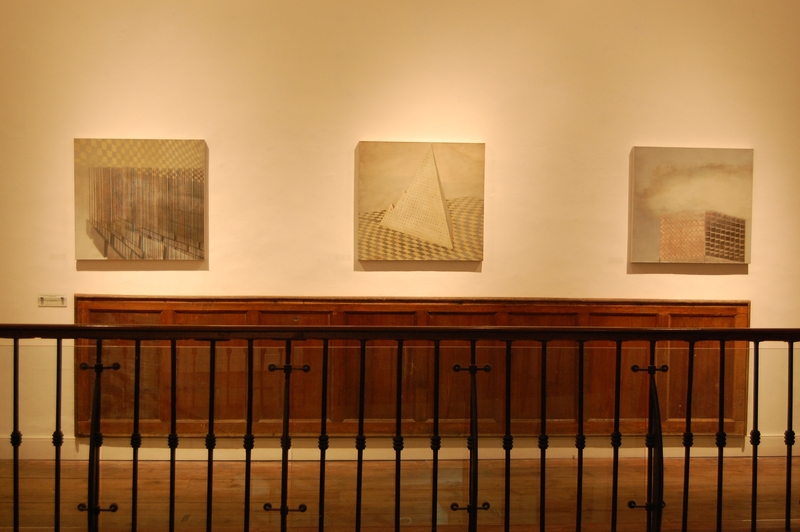 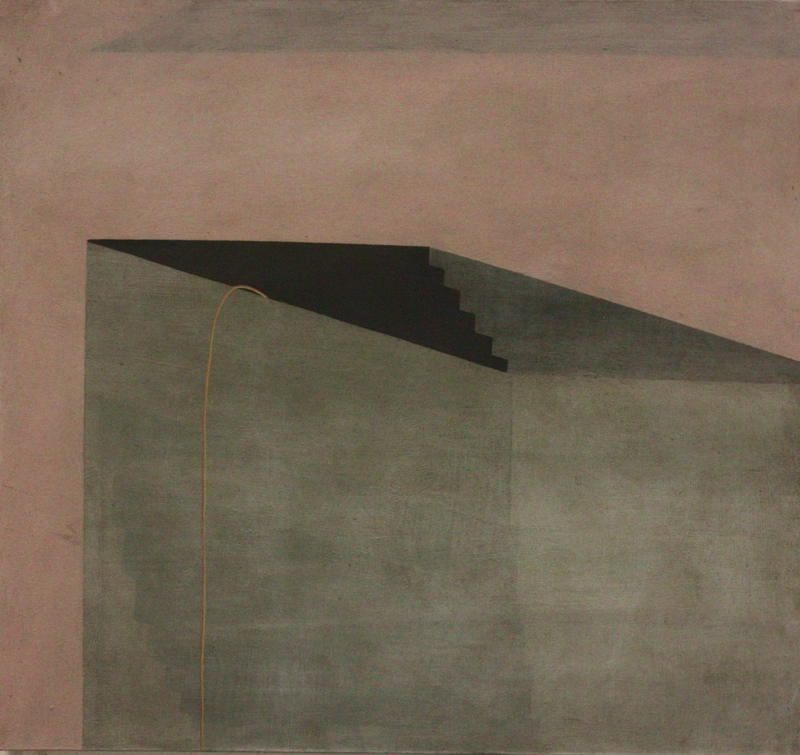 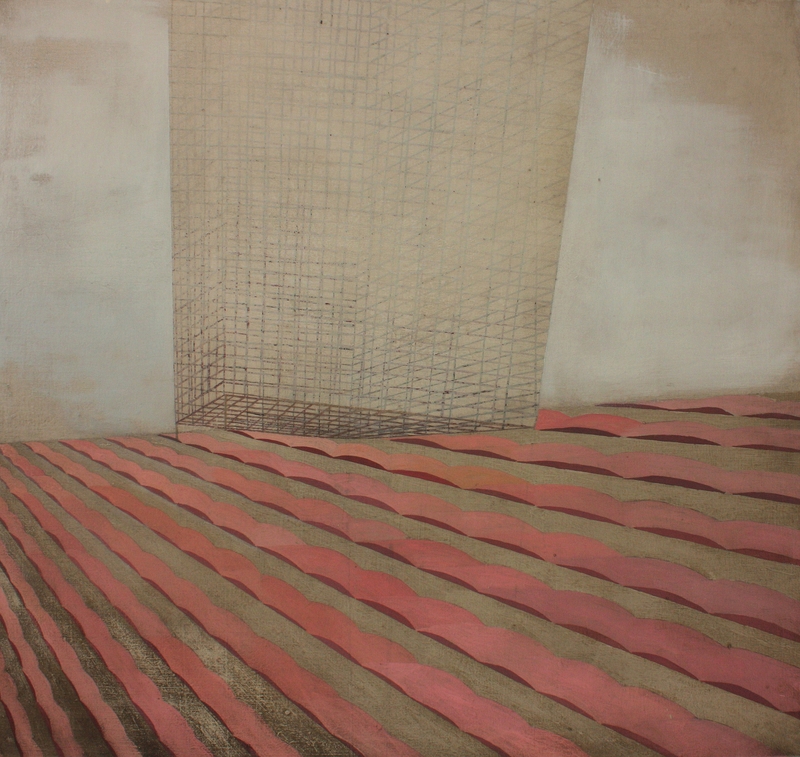 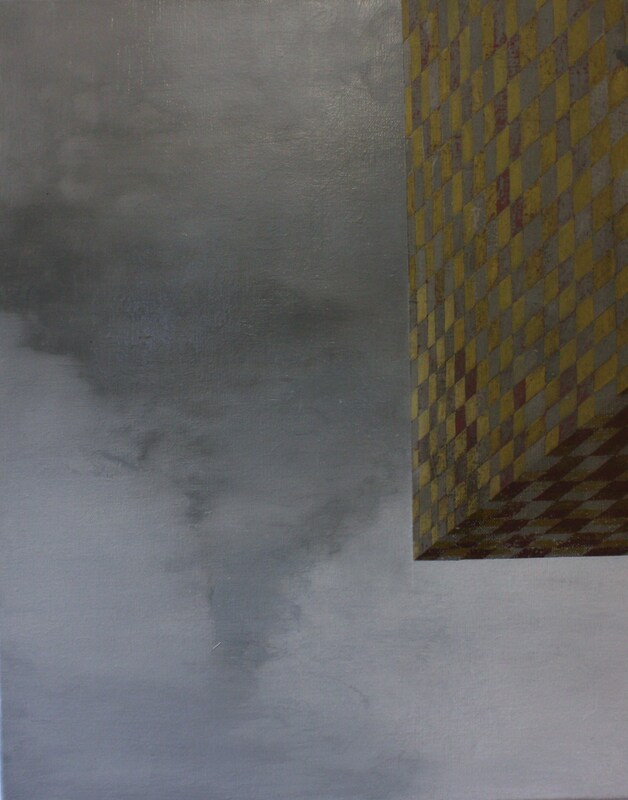 Installation view, Solo exhibition, New Paintings at the Dock, 2009. 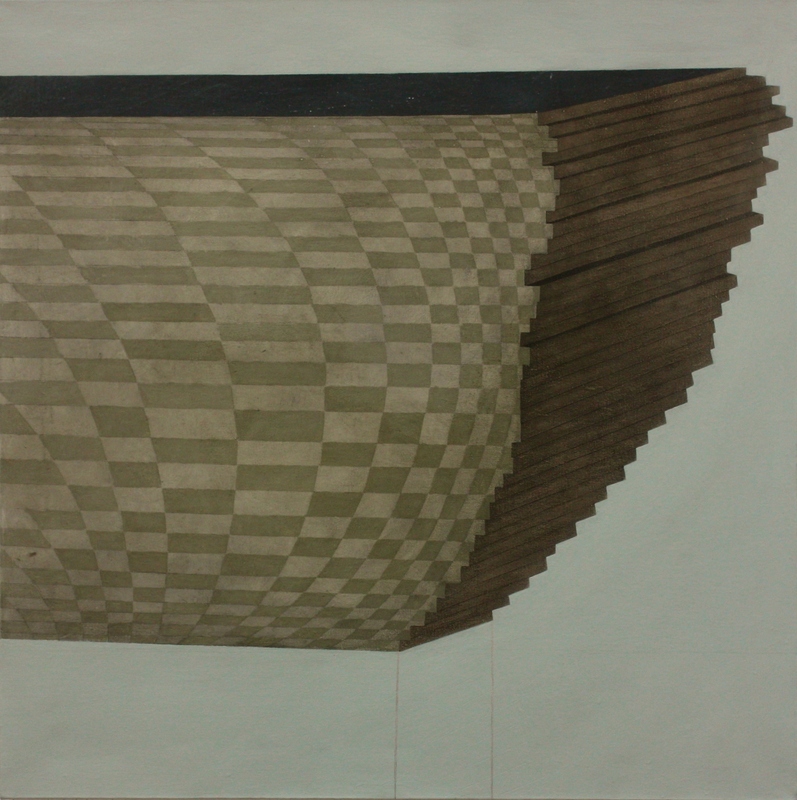 Instalation view.he Dock exhibition 2009. 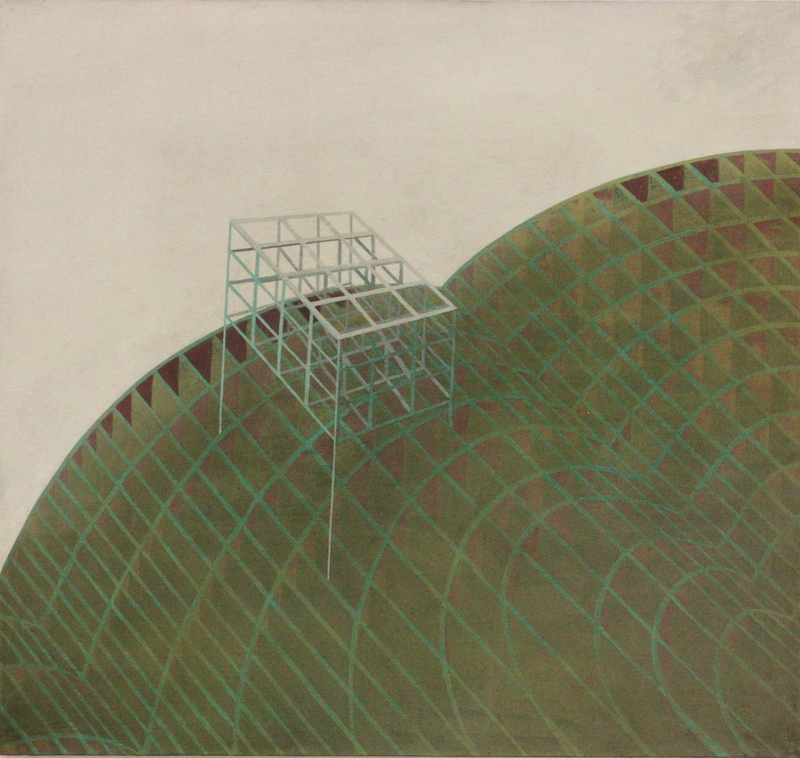 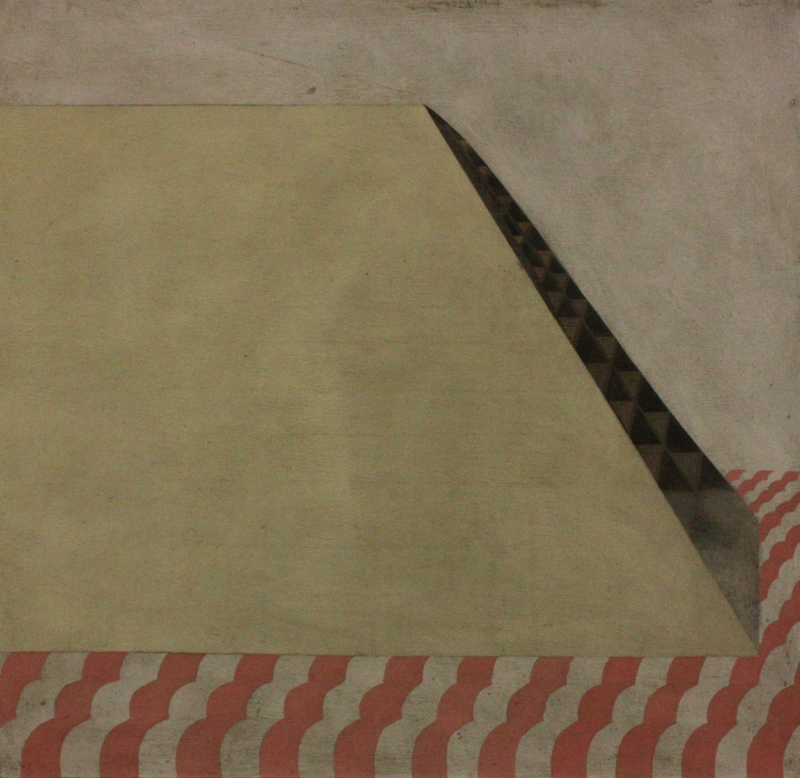 Untitled, 75 x 80 cm, oil on canvas, 2009. 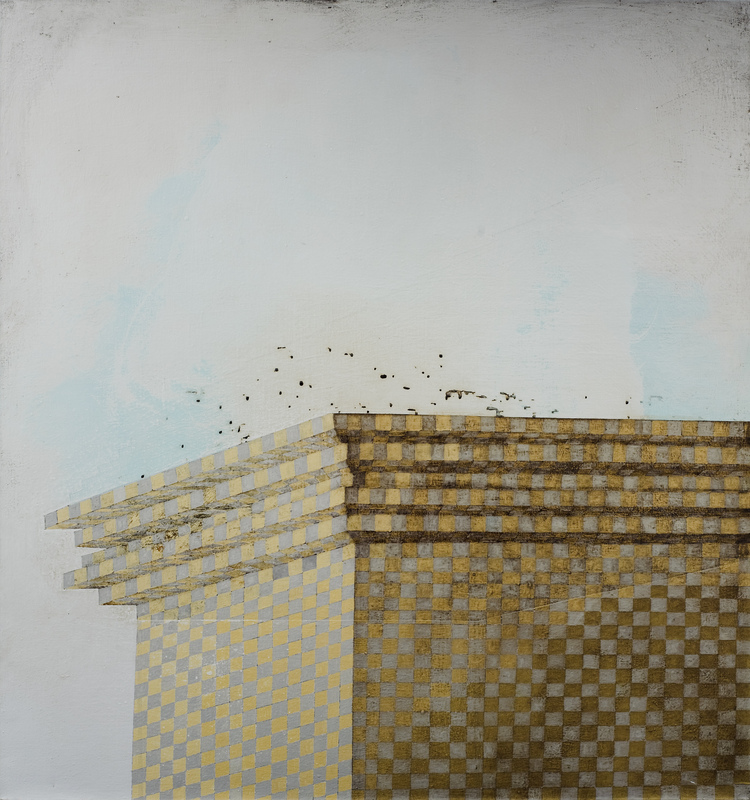 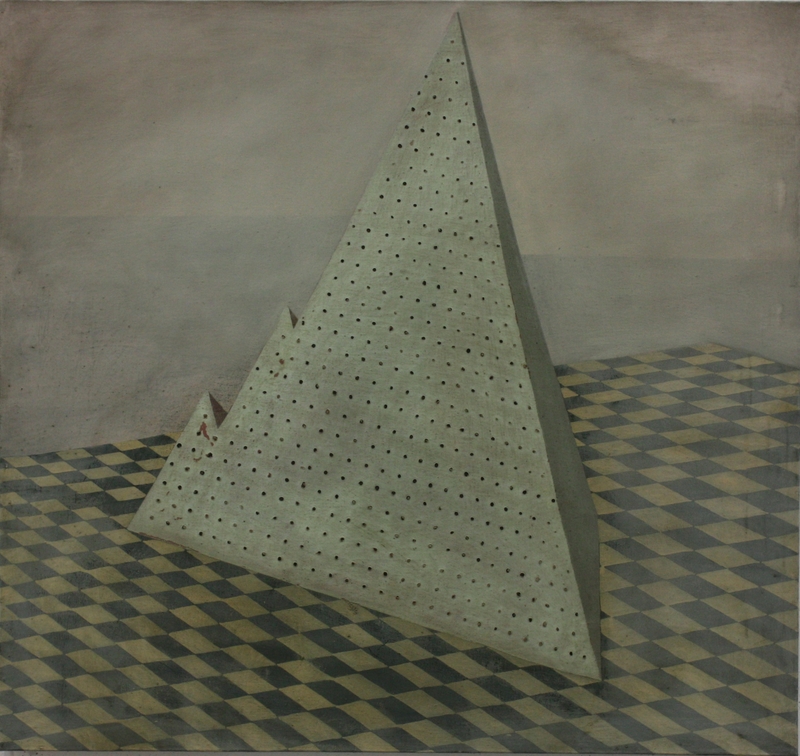 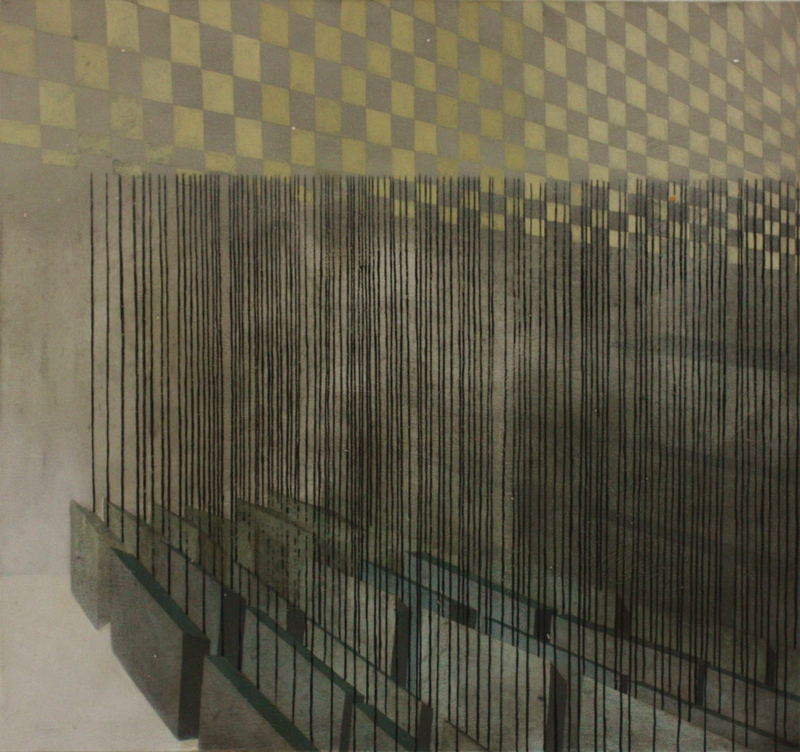 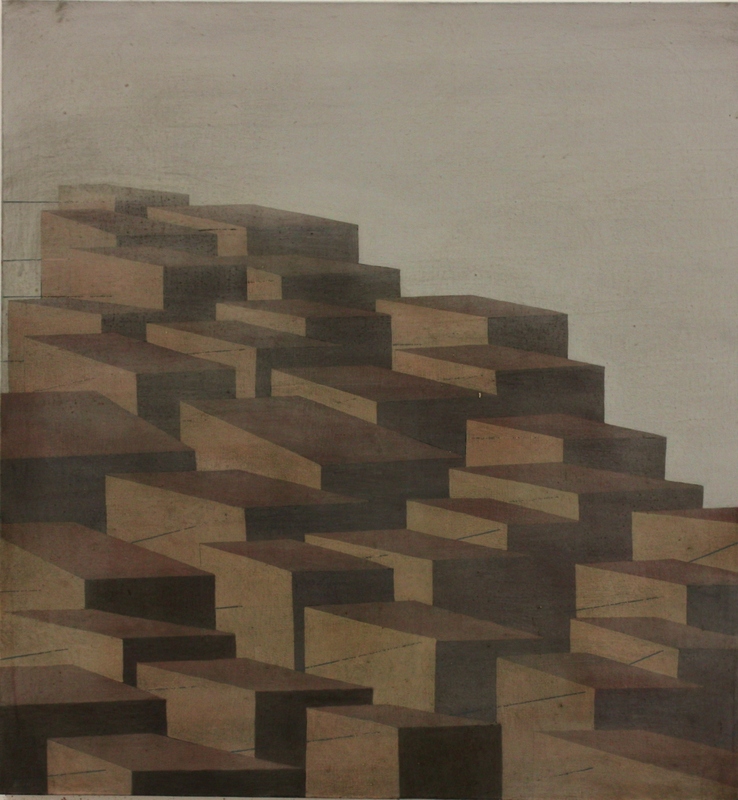 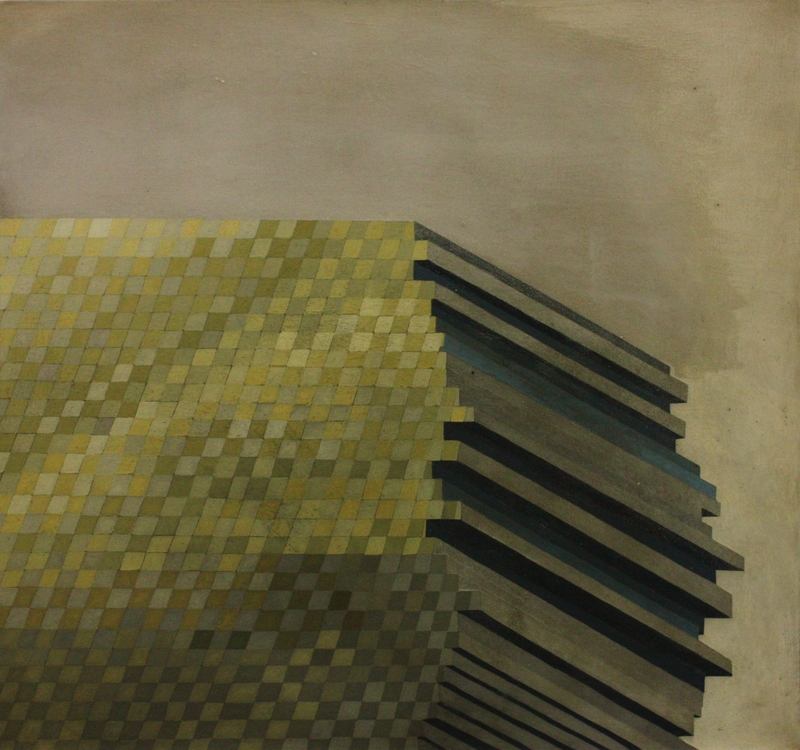 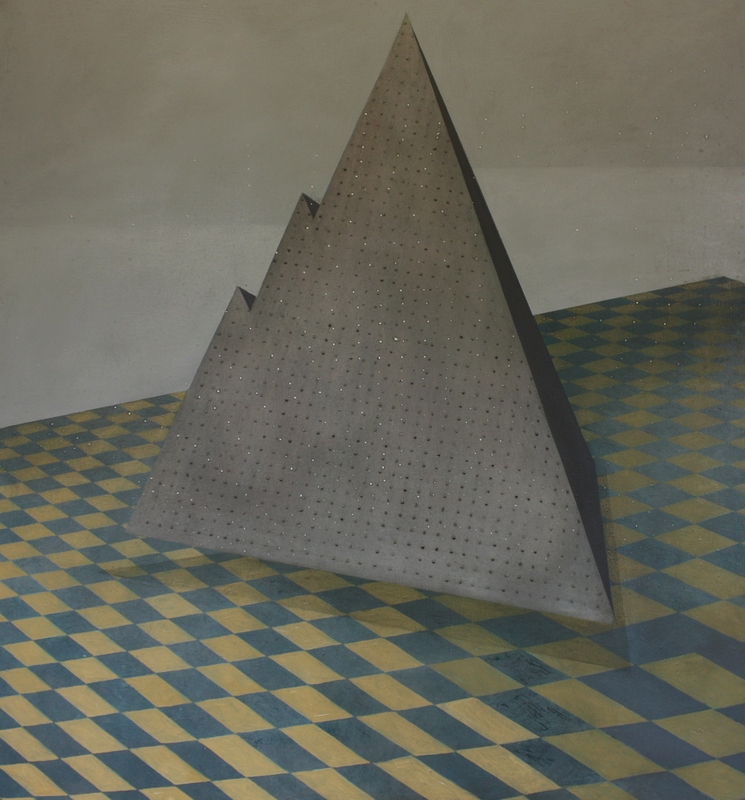 Untitled, oil on canvas, 100 x 106 cm, 2009.